Ten years ago, if you went to see Avatar in 3D it probably blew your mind. Today, 3D isn’t even considered a premium format anymore. It’s all thanks to one man and his name is James Cameron. Cameron is a visionary in his field, always looking for new ways to show his movies and ways to turn movies into an experience. In the mid to late 80’s, he wrote and directed both The Terminator and Aliens. Both are considered genre-defining movies and left impressive legacies. Then in 1997, he went on to work on Titanic, which for years was his greatest achievement. Numerous critics have called the movie one of the best movies of all time and for more than a decade, it was the highest grossing movie of all time. The movie grossed over $1.8 billion during its original run. At the time, the second biggest movie of all time was Jurassic Park, which only made $914 million. The record was broken in 2009, but it was another one of his movies that broke the record. Avatar, which Cameron directed, wrote and produced, made over $2.8 billion. Today Avatar and Titanic are still two of the biggest movies of all time. Like how The Terminator and Aliens were genre-defining, so was Avatar. This was one of the most expensive movies of all time to make and was designed in a way to make their genres even better. That’s what Cameron is about. He strives to make unique movies or to take adapted concepts and make them even better. His latest hit was released this month. 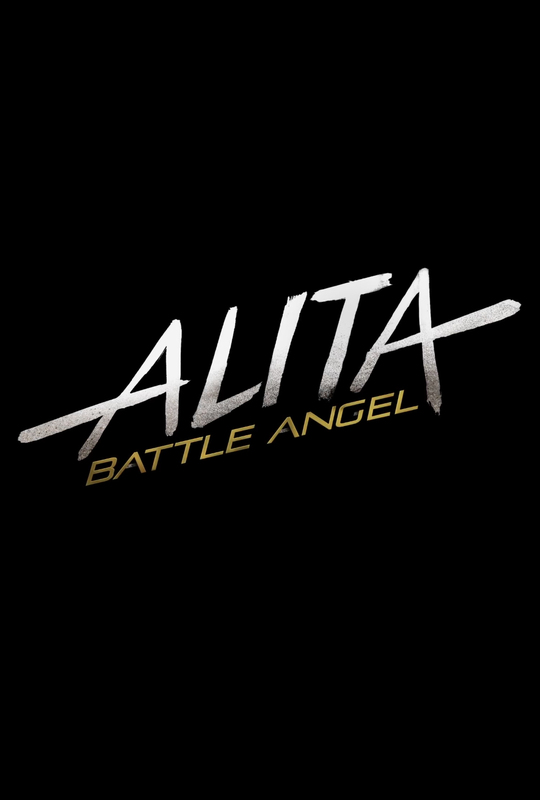 Alita: Battle Angel hit theaters Feb. 14 and was written and produced by Cameron. This movie is set apart from the others though because Cameron wanted this to be an experience more than anything else. Watching an amazing movie is one thing, but being able to interact with it or have other similar experiences is another story. 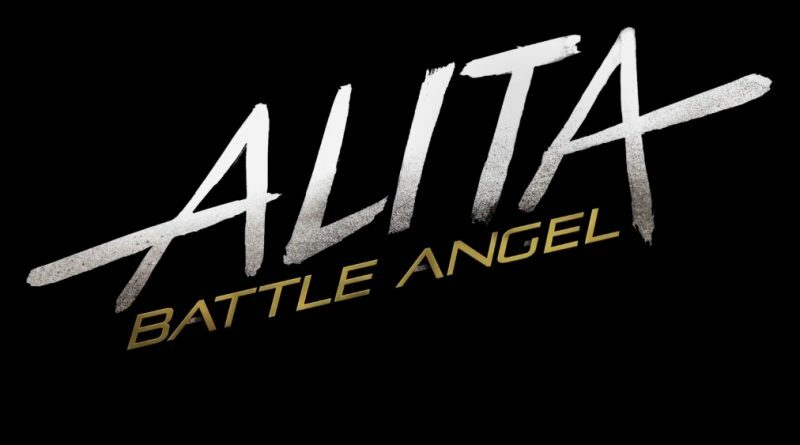 Leading up to the release of Alita: Battle Angel, movie-goers were given an exclusive interactive experience. First, fans of both the movie and manga series were given a chance to explore a scaled-down version of the movie’s setting, Iron City. Passport to Iron City was set-up in New York, Austin, and Los Angeles and was serving customers since the final week of January, hyping attendees up for the movie. Starting Feb 14th, the day the movie releases, tickets to Passport to Iron City start at $40. Passport to Iron City isn’t just a random pop-up event by some entrepreneur. No, it was heavily partnered with the movie itself. The entire set was recreated by the movies production designers and even producer Jon Landau shared a few words on their website. “iam8bit [production company] has created a unique and engaging experience that will entertain everyone, including those that have seen and have not seen the movie,” he said. I was able to get in contact with the team behind the experience to ask a few questions to Amanda White, the co-creative director of iam8bit. Pandora’s Box (PB): How long did the construction of the experience take? Amanda White (AW): We began production in Sept 2018 and completed on January 2019 – so 5 months all in, to complete concurrent builds in LA, NYC and Austin. PB: How many people take part in the experience per day on average? AW: Ticket times are limited to 60 participants, so we can host a max of about 300 people per weekday and 600 people per weekend day, per city. We’ve kept the capacity relatively small to allow for an optimal experience for all. PB: Where did the idea for an Alita experience come from and how long did planning take? AW: Our partners on the project, The Seelig Group, approached us with a vision for what they called an E-Room, early in 2018. We were struck by the notion and began iterating with them immediately to eventually form the fully immersive, interactive experience that has become Passport to Iron City. We brought these notions to life with the help, hard work and talent of a number of people — Steve Joyner and Caylah Eddleblute – the film’s production designers, Erich Meyr – a super talented game designer, TellArt – our tech meets narrative partners and of course, the team at Lightstorm, who gave us unfettered access to all things Alita, and really paved the way for the level of collaboration an experiential like this needs to resonate in a meaningful way with fans. If you have seen the movie, then maybe you should give Passport to Iron City a chance if you are in the area before it leaves town. The other event was a series of advanced showings as early as Feb 11 in premium formats. On the 11th and 12th, the movie was shown in five New York City theaters in IMAX 3D and Dolby 3D. 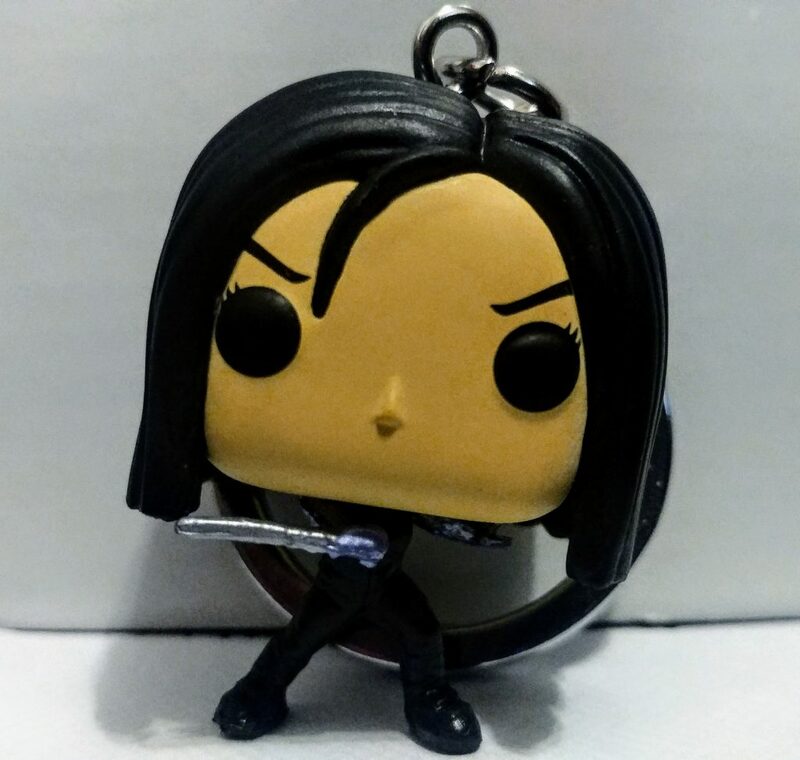 Those who attended the 3D Fan Event took home a limited edition Alita Funko Pop keychain. The event was considered very successful as most showings were near capacity a week in advance. I had the opportunity to attend one of the screenings on the 11th and it turned out to be much better than what was promised. The organizers of the event were working directly with the actors and producers and wanted to make sure that all viewers enjoyed the experience. Viewers went into the theater expecting just a keychain but were told before the movie began to expect two exclusive video clips following the credits. Everyone in attendance loved the screening and as soon as the credits ended, a clip showing how the movie was made began to air. It was one of those videos you’d expect to see on the special features section of a DVD and the video compared Alita to how they filmed Avatar. The second video was a full-length live Q&A that was streamed to all theaters showing the screening. The producers, as well as Rosa Salazar, Christoph Waltz, and Jennifer Connelly spent over half an hour answering about a dozen questions sent to them through social media. They discussed nearly everything about the movie, from motion capture and creating a realistic future, to the way women are portrayed and everything in between. One part of the Q&A I will always remember is where they talked about Kishiro’s response to the film. As a writer, or cartoonist, or manga superstar, your work is limited to what’s on the page. The producers mentioned Kishiro meeting Salazar for the first time. They implied that he couldn’t believe that his own creation was coming to life and become much more than just pictures and words. Most of the time, when a movie is adapted from a book or whatever written media, viewers assume that the creators already know how it’s going to look. This Q&A shows that in reality it’s just as much of a surprise to them. The entire Q&A session was eye-opening because they really dove into the filmmaking process and it is definitely a Q&A movie buffs should see if they release it to the public. Alita: Battle Angel was a crazy movie, and definitely worth seeing. It was full of everything you could ever want from a high octane blockbuster. Even if you never read or watched Alita before, the movie has something for everybody. Alita: Battle Angel is adapted from the Japanese manga, Battle Angel Alita or Gunnm, that was created by Yukito Kishiro in the late 90’s. It follows Alita (Salazar), a humanoid cyborg who is found and rebuilt by a hunter/scientist known as Ido (Waltz). She begins with no memory of who she is but eventually recovers bits of her past with the help of Ido and her new friends (and enemies). As Alita learns more about herself, she fights, she falls in love, and she plays in a crazy sport called Motorball. Most of the movie relies on Motorball so there’s a decent amount of scenes involving the sport. If you want to know what Motorball is, imagine Quidditch on rocket-powered roller skates but each player is a Slytherin beater. However, because of how amazing those scenes are, a few more Motorball matches wouldn’t have hurt. When it comes to the plot, drama, and emotions of the movie, they’re all great but really come second to the visual feats. Throughout the movie, there’s always something insane to see; whether it’s the huge world, intense fights, or simply the look of human heads on robotic bodies. The movie is just so much fun to look at, and it gets even better if you can watch it in a premium format such as Dolby. In Dolby, there are scenes where the seats shake a lot. It’s not like 4D though, where they’re supposed to move, they’re just reacting to the sound. It really makes you feel like you’re in the middle of the action. You feel every attack and every little motion blows you away with how real it looks and sounds. Look beyond the spectacular effects and the movie is full of life. It’s about family, friendship, love, and the process of growing up. Every actor and actresses in Alita did their performances perfectly, especially those that were motion capture, like Alita. While filming, Salazar would wear a suit with a special camera trained on her face to capture her performance. This allowed for Alita to be nearly 100 percent CGI while still able to portray the features, emotions, and movement of the actresses. Waltz did very well as her “adoptive father/mentor” Ido. You’re able to learn a lot about his life as well, which helps create challenges for Alita. When you put everything together, you end up with one amazing movie, which is exactly what Alita: Battle Angel is. Money wise, the movie has been a success so far. According to Box Office Mojo, Alita: Battle Angel has already made more than $100 million worldwide, including more than $40 million in America. What is a premium format? I get this question all the time. Why see the movie in a premium format? Why not just see it in 2D? It’s not that big of a deal to ask that sort of question because as little as 20 years ago we didn’t have these kinds of technology. IMAX, Dolby, and 3D were nowhere near what it is today and there’s always advancements being made. IMAX has been around for a while and was one of the most advanced ways to see a movie. 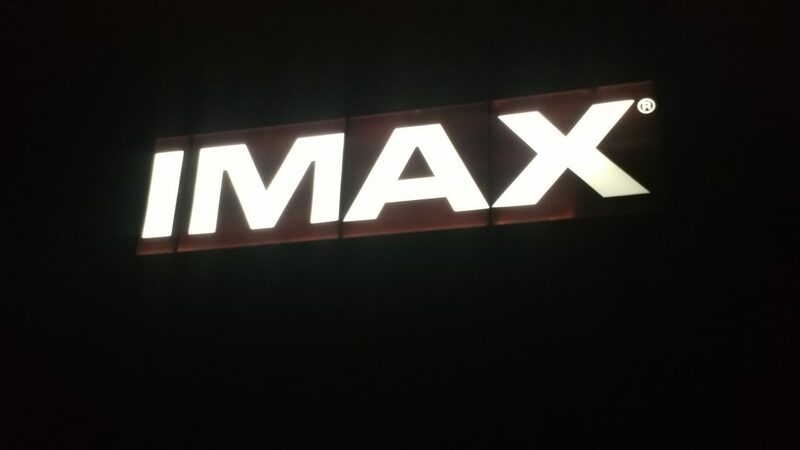 Then in 2015, IMAX developed what is called IMAX with laser. This form of IMAX is marketed as having five clear advantages over regular IMAX projectors, which are in Sharpness, Brightness, Color, Sound, and Contrast. The thing is, most theaters don’t have IMAX with laser as it’s still new and highly advanced. In April 2018, IMAX signed a deal with AMC to convert 87 IMAX theaters into the new format. The enhancements are expected to be installed between the end of 2018 and 2022. One theater that shows IMAX with laser is located right here in New York. 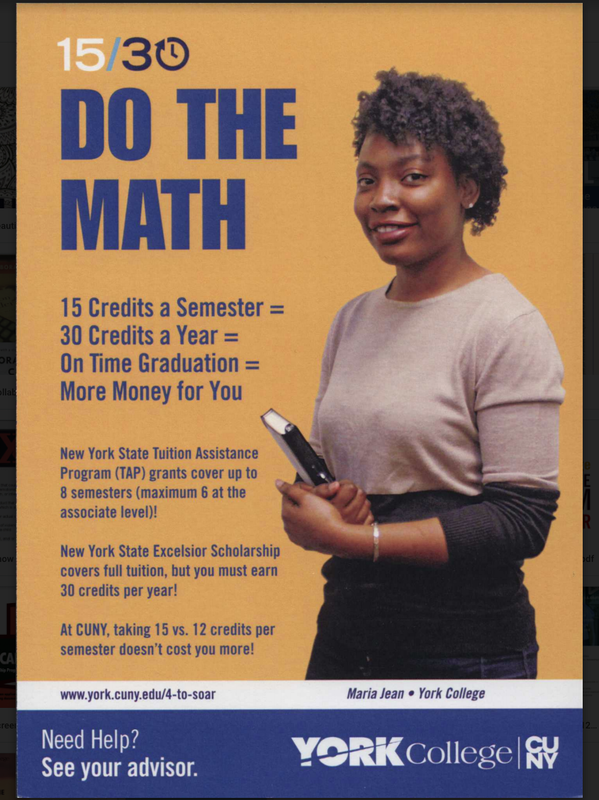 It’s called AMC Loews Lincoln Square 13 and is located near Lincoln Center in Manhattan. IMAX isn’t the only premium format that you can see at an AMC theater. Most AMC locations also show Dolby movies and select films in both IMAX and Dolby are compatible with 3D as well. The last premium viewing experience that AMC offers is called Prime, which is only offered in Time Square and offers a one of a kind experience for movie fans. If AMC isn’t your style, Regal theaters also have its own premium formats. Two theaters in Manhattan show movies in 4D. You read that right, 4D. Seats are grouped together in sets of 4 on a plate that can move forward and backward as well as side to side with a range of about 20 degrees. The insides of the seats even move to allow a bigger effect. Wind, rain, lightning, and even gunshots are all simulated in 4D theaters to make the movie seem as realistic as possible. 4D movies are shown at Union Square and Time Square. Regal also shows movies in a new format called ScreenX, which just opened recently. Instead of seeing a movie on just one screen in front of you, the walls to your left and right are also equipped with screens so select scenes have an insane 270-degree view. Alita: Battle Angel was one beautiful experience, whether you see it in a premium format or not. It’s definitely a sign that the movie industry is only getting started with insane visuals and crazy setpieces and that down the line, films can only get better. Overall, I would give the movie a score of 92 out of 100. That changes if the movie is seen in a premium format. The IMAX, Dolby, or 3D version of the film gets a 95 out of 100. The experiences themselves are also just as great as the movie. Passport to Iron City is a great way to really get into the world of the movie and allow for viewers to really enjoy what James Cameron, Jon Landau, and the rest of their team has made.